The day I got crushed by an elephant. Mina is fearless, and I have photos that prove it. 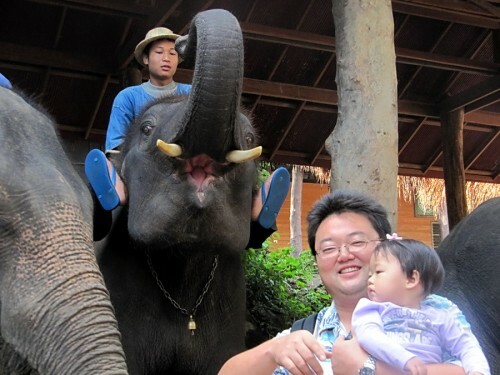 Did Mina pet the elephants, then? And what did Master Max think?